Can Amazon offer something Nest, August and Ring don't already have? As great as it is to order something from Amazon one evening and have it arrive the very next day, the pain of missing the delivery because you're upstairs, at the store or at work is as prominent as ever. But that pain may soon be eased. Amazon is reportedly working on a smart doorbell and lock which would give delivery drivers temporary access to your home. Two sources, who wished not to be named, told CNBC about Amazon's plans, also revealing that Amazon is in advanced talks with Phrame, which produces a system allowing for packages to be delivered to a person's car trunk. Volvo demonstrated a similar car delivery system in 2015. Unattended parcels are a big problem for retailers, delivery companies and customers alike. Smart doorbell and lock company August claims 11 million US households had at least one package stolen from outside their front door in 2016. The company partnered with Wal-Mart in 2016 to create a delivery service similar to what Amazon is claimed to be working on, letting delivery drivers drop parcels off inside. Despite the obvious security concerns with letting an unattended delivery driver enter your home, August claims it found 69% of package theft victims would rather packages be taken inside by the driver instead of being left outside where they could be stolen. Amazon has already made inroads in making unattended deliveries safer. It recently launched Photo on Delivery, where deliveries left outside a property by Amazon Logistics drivers may be photographed by the driver. This photo can then be viewed by the customer when they log in to track the delivery. 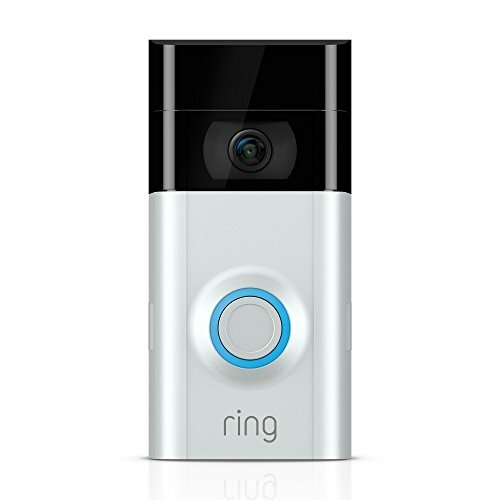 The humble doorbell has come a long way since going wireless seemed like a revolution. First they gained video recording and smartphone apps, but now they have Alexa and Google Assistant support to stream live video to your TV, networking capabilities to make neighborhoods safer, and can flash any light in your house when the bell rings. Below are three of the most popular smart doorbells on sale today, each designed to let you know who is at the door and help you keep an eye on parcels left outside. We have also included the new Nest Hello, which goes on sale in early 2018. Already a smart home pioneer known for connected thermostats, cameras and smoke alarms, Google-owned Nest announced the Hello doorbell in September. Going on sale in the first quarter of 2018 (price as-yet unknown), the Hello has a Full HD camera with speaker and microphone, and alerts you via a smartphone app when someone rings the bell or is loitering outside. Like Nest's Cam IQ camera products, the Hello borrows facial recognition technology from Google to help single out strangers from whoever lives at the property and their regular visitors. 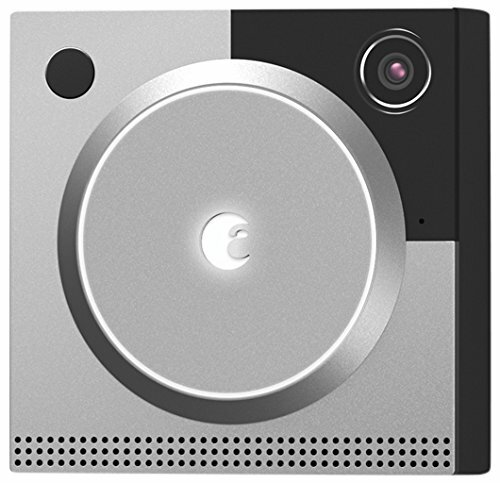 Shipping began for August's new smart doorbell only this week, on October 10. It costs $199 and has a set of features very similar to those of its rivals. There is a colour, high definition camera for live video streaming, and a microphone and speaker for two-way conversations with whoever is at the door. Users can speak with visitors in real-time and from anywhere in the world via August's smartphone app, and push notifications are sent to you whenever the camera spots motion on your doorstep — useful for keeping tabs on a parcel. Footage sent to customers includes a few seconds from before the notification was triggered, letting them see a person's face rather than just their back as they walk away from the door. Where the Ring Video Doorbell, below, uses infrared to see in the dark, the Cam Pro has a built-in floodlight, which switches on when motion is detected. While notifications and live video are free, customers who want to replay, download and share videos recorded by the doorbell have to pay $4.99 per month or $49.99 per year for a subscription. Ring's latest doorbell has all of the features you'd expect — Full HD video, Wi-Fi, iOS and Android compatibility, microphone and speaker, and motion sensors for alerting you to someone stood nearby. Rings also has support for Philips Hue bulbs and can be programmed to flash any light you wish when the bell is rung. Making the Ring stand out is how it has a battery of its own, rather than requiring a wired power connection. The battery is claimed to last between six and 12 months per charge. The Ring's motion sensors can be adjusted to prevent the system alerting you too often, and infrared night vision means unexpected visitors can be seen in the dark and without them knowing. 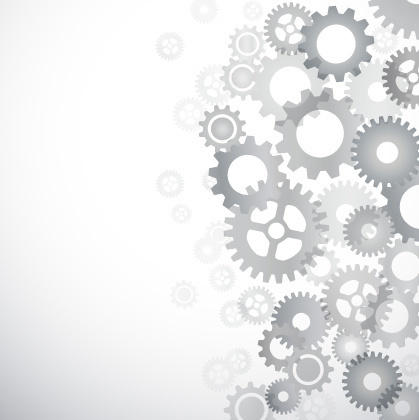 As with August, Ring offers a subscription service for advanced features. For $3 a month users can view a live video stream whenever they want, not just when the device alerts them, and save and share recorded video for up to 60 days after it is recorded. In a bid to boost neighborhood safety, the company is running a beta called Ring Neighbors. 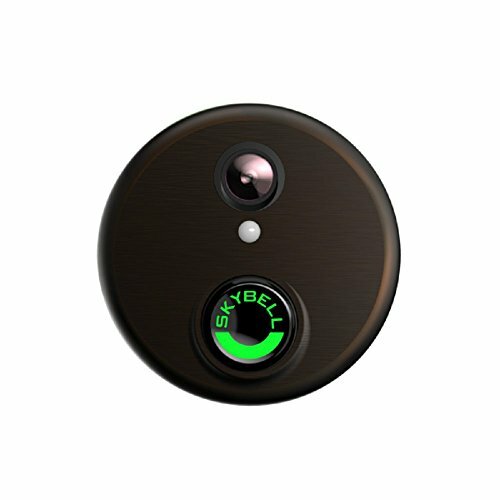 This lets users share video recorded by their doorbell with others in a pre-defined area. Say you have footage of a potential package thief; this can be shared with Ring users on your street to warn them. Finally, we have the Skybell. You know the drill by now - it has an HD camera, Wi-Fi, a microphone and speaker, iOS and Android apps, adjustable motion sensors and night vision. 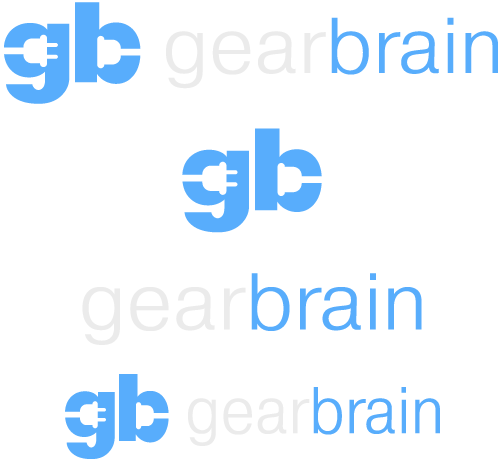 Unlike the others, however, there is no subscription model. Instead, the Skybell records a week of video (that is, all the events recorded in a week, not an incredibly dull week-long video) to the cloud, which can then be downloaded within that seven-day timeframe. There is also an Alexa skill to record video or take a photo of the view from your front door.